Addiction casts a wide and long shadow. Its effects reverberates throughout families, friends and loved ones. 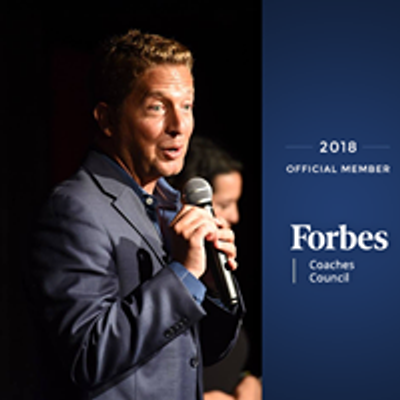 Effective communication is often hijacked and ransomed for shame and secrecy. What does the other side of addiction look like? What are the stories of their loved ones? 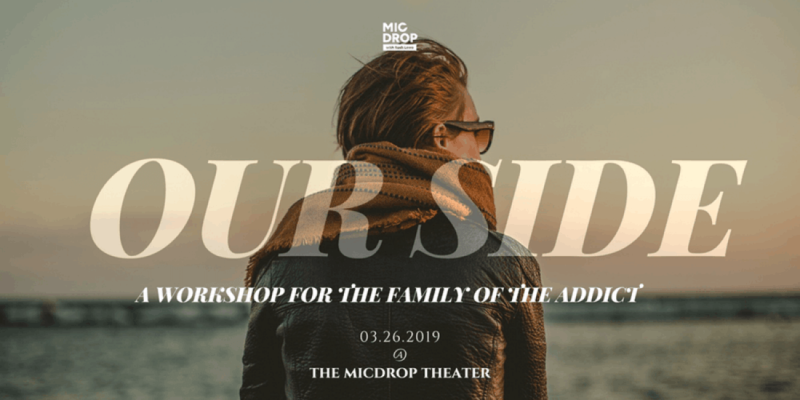 Join MicDrop trainer, Brocha, as she leads a 2-hour workshop focused on the family and loved ones of the addict.